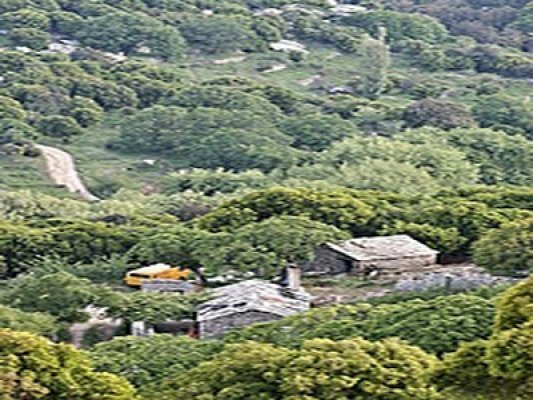 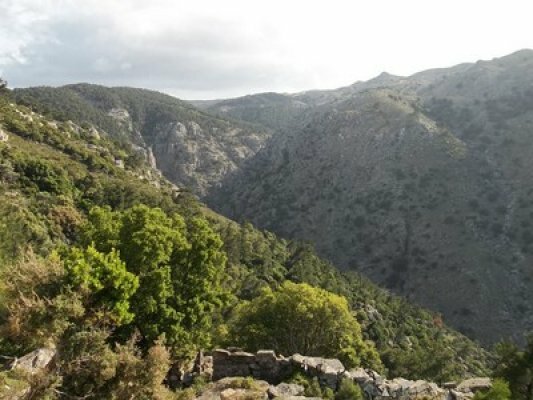 Ikaria is a mountainous island with untouched natural beauty, which is composed of rich vegetation,Pine forests, steep cliffs, impressive ravines in the one half, rivers, creeks, valleys and beautiful sandy beaches on the other half. 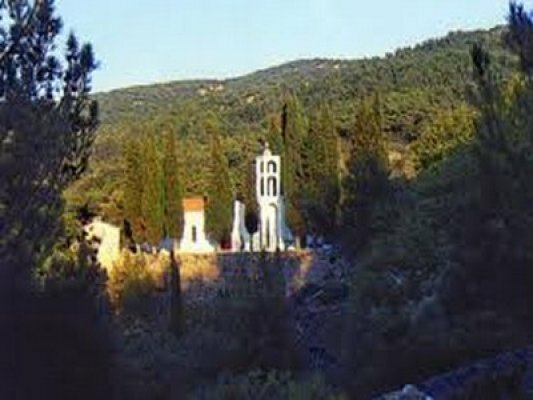 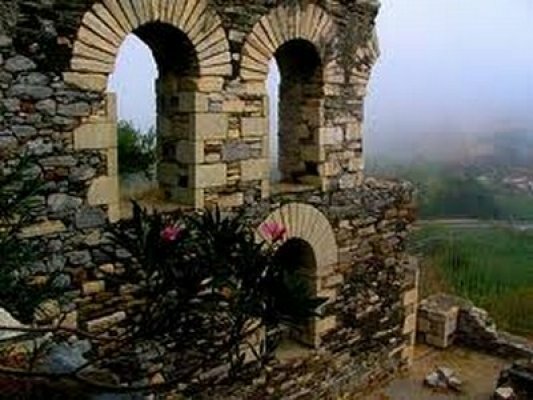 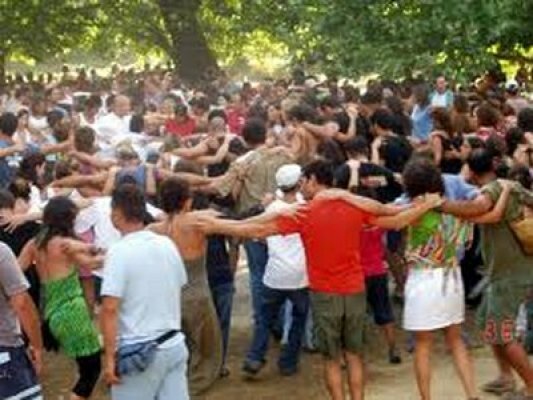 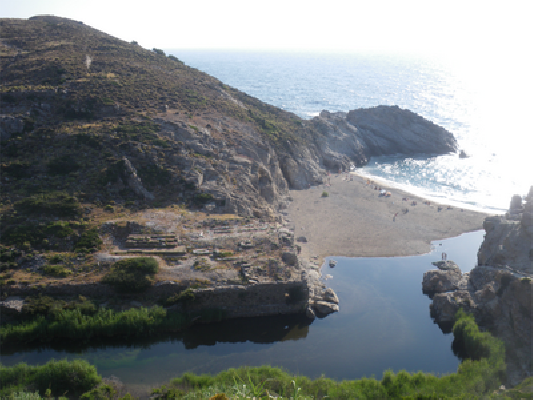 Ikaria's name derived from Ikaros, the son of the famous architect Daedalus. 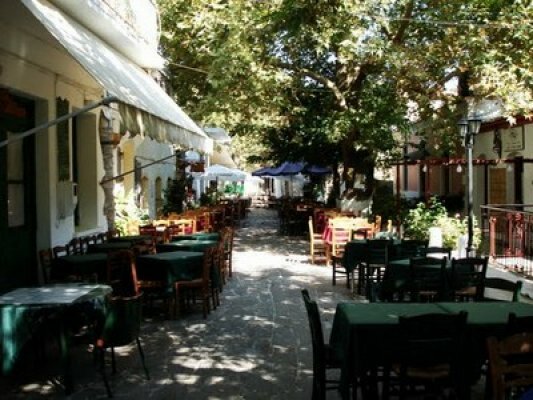 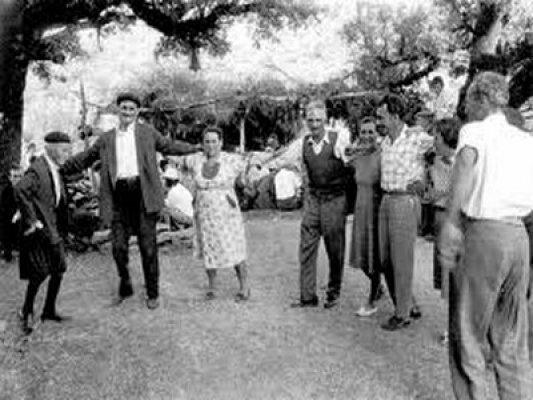 In ancient times Ikaria was also called “Makris” and “Dolichi” due to is oblong shape, and “Ichthyoesa” because of the abundance of fish in the Ikarian Sea. 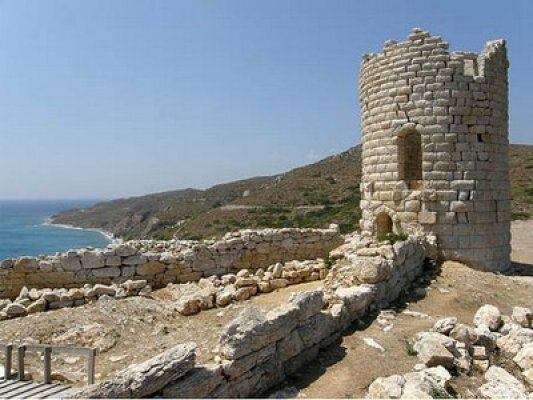 According to legend Ikaros the first aviator of mythology fell into the sea off Ikaria’s shore and drowned. 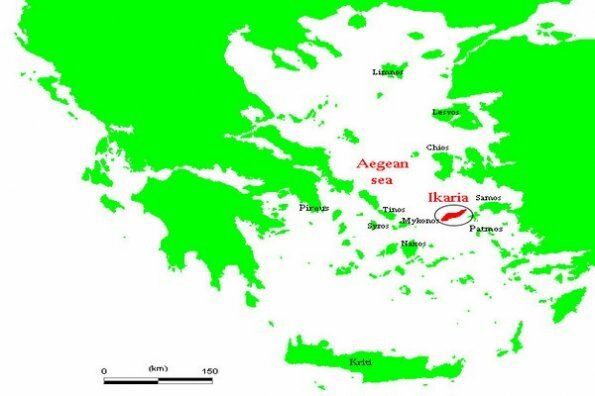 From this, the island took the name Ikaria.